For example, many homeowners seem to think that all heating units are basically the same. 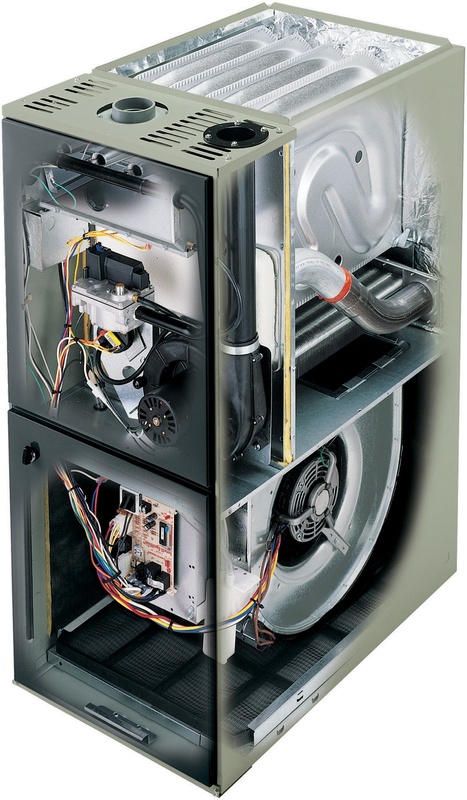 However, most high-quality furnaces use unique proprietary technology. In American Standard heating systems, you’ll find Vortica blowers to provide extra air flow, and “Comfort-R” technology for better humidity control. Is it engineered in a way that prevents failure and reduces stress? To help our customers – as well as our potential customers – avoid making these costly assumptions, we’ve put together this tip sheet on some of the most common errors people make when selecting a new heating system. Click on the button below to download your free copy of Common Mistakes Consumers Make When Buying a Heating System. And be sure to contact All Seasons Comfort if you have any questions about installing or maintaining a new heating system for your home. Our heating and cooling repair experts make it their mission to make sure you don’t experience buyer’s remorse.